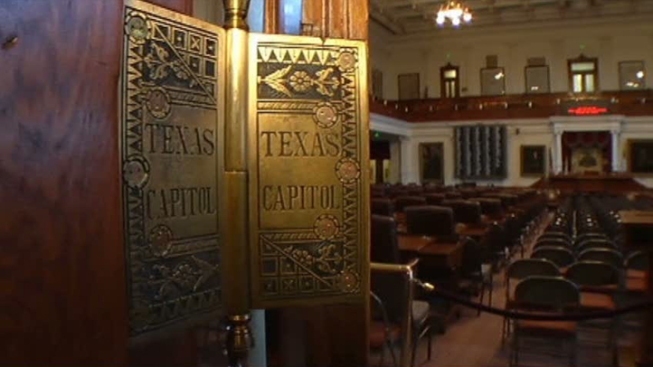 Texas lawmakers are moving to make up a $5 billion budget deficit. Analysts from the Legislative Budget Board told the House Appropriations Committee Tuesday that the state is short $5 billion because they did not make enough money available for Medicaid and public schools. The health program for the disabled, poor and elderly will run out of money on March 31 and requires $4.4 billion to continue operating through the end of the fiscal year. The Texas Education Agency also needs $630 million to pay schools districts what they are owed from the Foundation School Program. Committee Chairman Jim Pitts told the panel that the bills must be paid. Lawmakers faced with a $27 billion budget deficit in 2011 intentionally underfunded Medicaid and cut $5.4 billion from public schools.